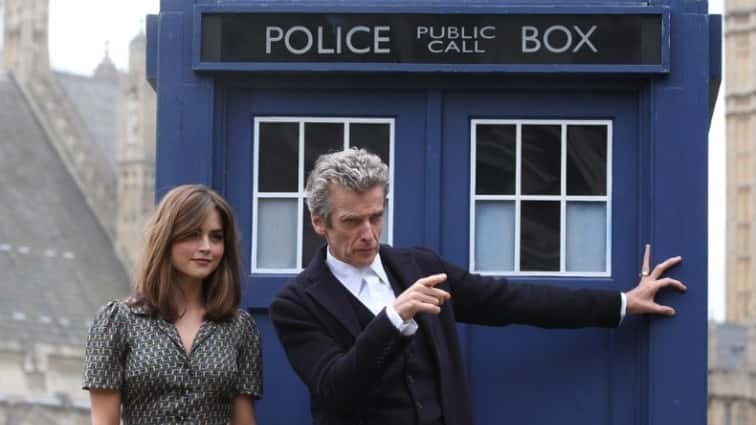 Peter Capaldi ends his reign as the Time Lord and is set to leave the show Doctor Who at the end of this year. 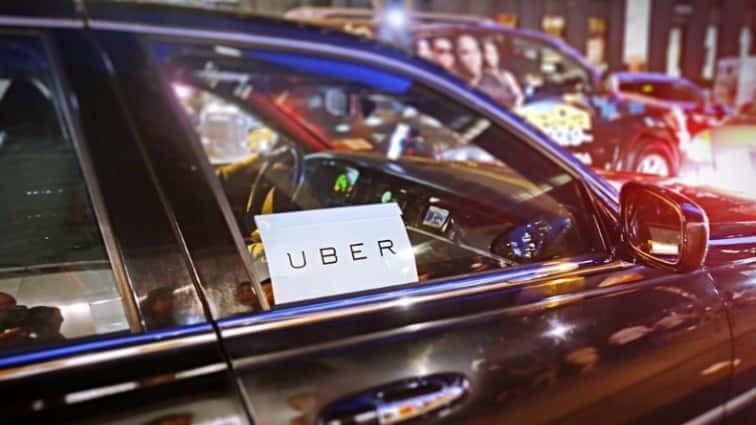 While NYC taxi drivers were boycotting the travel ban President Trump put in place last week, Uber not only continued JFK airport pick ups, but dropped their “surge” charges as well causing a viral #deleteuber campaign. Looks like they’re not only losing customers, but drivers too. Great news from the SAG Awards in LA! Evan Rachel Wood and bandmate Zach Villa are engaged. The two met in 2015 while performing at a cabaret and then later decided to launch a “Rebel and a Basketcase” band. Bella and Gigi Hadid spent part of their weekend protesting in NYC streets, voicing their contempt for President’s Trump’s anti-muslim ban. 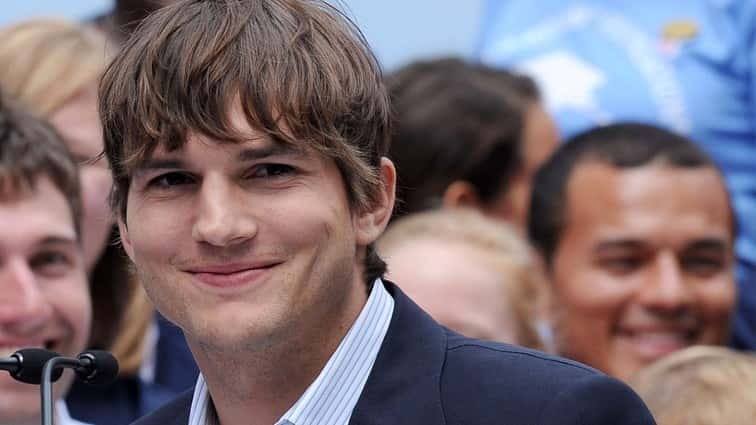 Ashton Kutcher opened up withe SAG Awards welcoming those in the audience stating “good evening, fellow SAG-AFTRA members, and everyone at home, everyone in aports that belong in my America” he said. Later he tweeted the reason why he thinks this way, making reference to wife Mila Kunis.